The typeface is one of the most underrated features that designers often neglect when designing a website. A good designer knows the importance of typography and the impact that it has on the viewer. Studies have shown that the sort of typography you choose has the power to either enhance or decrease the user experience and viewer’s mood. If the visitor finds your content too hard to read or unappealing they is likely to abandon the site; which in turn will decrease your conversion rates. An ideal font choice can improve the user experience, and it also has the capability to reflect your business’s vision as well as goals. The aim should not only be to create a website with quality content but to create one with visually appealing, quality content. Selecting a suitable typography choice includes selecting the correct font type, the right size of font, ideal color, line spacing and kerning. Although typography may seem irrelevant compared to other aspects of website designing, however, it plays a key role in increasing the conversion rates. There are certain considerations that should be kept in mind when deciding on a suitable typography. If you are new to the concept of fonts you probably believe that fonts like Calibri, Arial etc. are designed for a specific context. You need to start thinking outside the box and move on to selecting the font based on your targeted audience and your brand identity. Every font has its own personality. Are your targeted audience Millennials or are you trying to approach a bit more mature generation category? Is your site being developed for a specific gender? Does the font go with the type of business you conduct? These are the sort of questions you need to ask yourself before committing to a font. These fonts usually have a minimalistic and neat design. Their beauty lies in their simplicity. 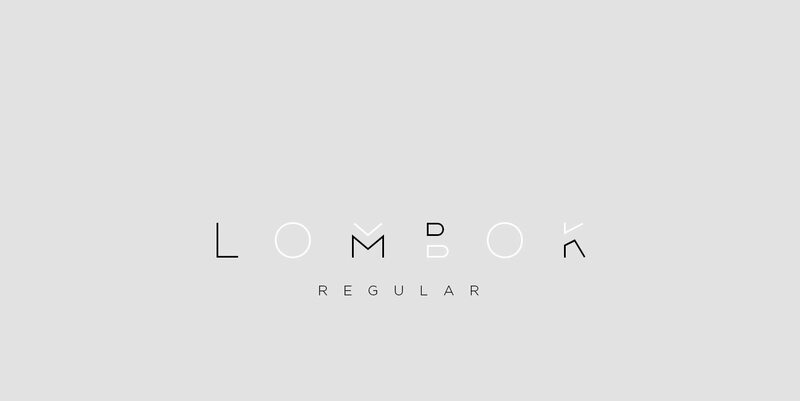 The characters are often either very thin or bold, such as Lombok. These fonts give off a more traditional vibe as they have been around for quite some time. They signify comfort and reliability, as represented by the fonts Georgia, new times roman etc. If you want your website to have an old-fashioned and classic personality, these are the fonts that you should opt for. 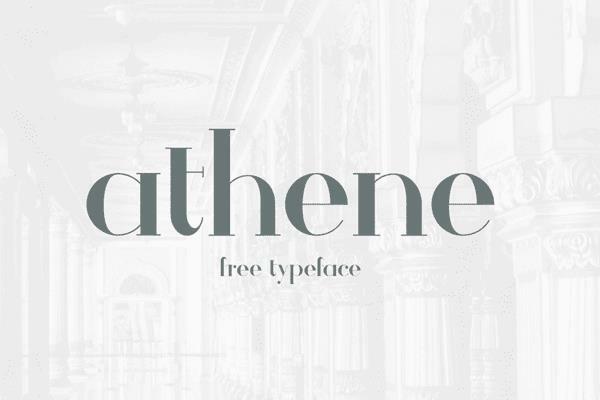 Fonts such as Athene and Barbaro can also serve the purpose. 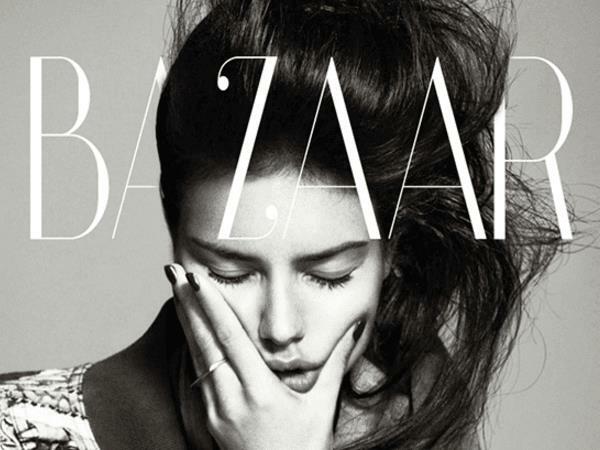 Fonts that usually have a lot of arches and curves are often used for beauty or romantic related websites. For example, the Castro script gives off a romantic vibe, whereas fonts such as Vanity are perfect for creating beauty related websites. Well-defined fonts with strong and bold characters are generally used to make a bold statement and instantly grab the user’s eye. 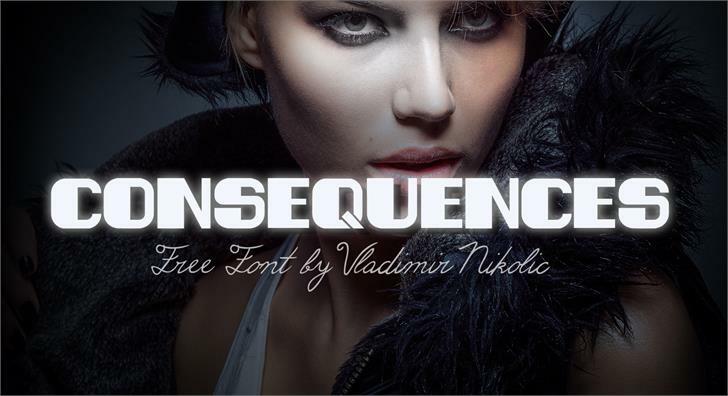 Some good examples include fonts like Consequences and Nevis. You can always opt for a customized font, specifically created to truly capture the essence of your company. It will help you create your very own distinctive brand identity. While creative fonts can add energy to your website, still it must be never overdone. You should not make the font so extravagant that it becomes near impossible to decipher. Sometimes less is more; so don’t over complicate matters by making the content too hard to read for your visitors. 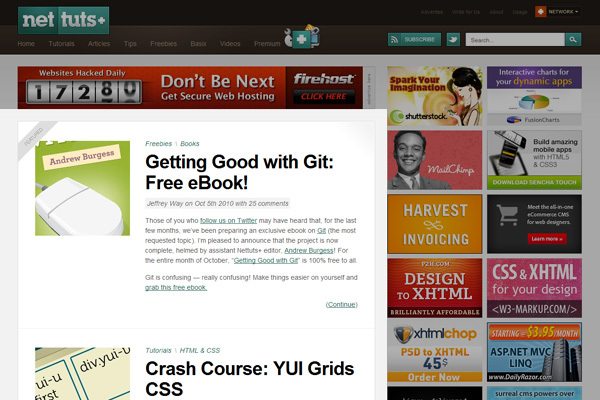 Never compromise on readability! Using fonts of one too many designs will create a clutter, and give off an untidy look. Try to avoid this mistake as it can create confusion for the visitor and contribute to an overall negative impression. Stick to one or a few fonts when creating a website. Something potentially as insignificant as font size can still have a huge part in accurately representing your brand’s vision and identity to the site visitors. The font size to be implemented should neither be too small, so as to avoid putting a strain on your viewer’s eyes nor too big that it takes up the majority of your page area. You are more likely to have a better platform for interaction with your visitors if the font size is readable. Moreover, they will be better equipped to understand your message. In this day and age, people access the internet through a variety of devices (smartphones, laptops, tablets etc.). So, you need to pick a font size that is compatible across different interfaces. Factors such as line spacing and kerning help the viewer perceive the approximate length of the content. If the content appears too long or it is too much of a hassle to read, the visitor is most likely to leave the page. Furthermore, if the space between characters or the lines is either too wide or not enough, the user might face difficulty in reading the article. Kerning and line spacing need to be equal to every line/character; otherwise, your website might have an unprofessional feel to it. When choosing the color scheme, you need to bring into consideration to the targeted audience and their preferences. Think about the targeted age group, gender as well as niche; then select your color scheme accordingly. Studies have shown that females usually prefer light sober colors while males are drawn towards brighter and darker colors. Depending on these (and other similar) factors, pick a suitable color for your font. You need to pick a dominant color for your brand logo and some other colors for the website that compliment your dominant color. Adding color can truly brighten up your website, but you must never add too many colors so that it becomes an indistinguishable mess of bright hues. The colors should be harmony with each other rather than creating a clutter. 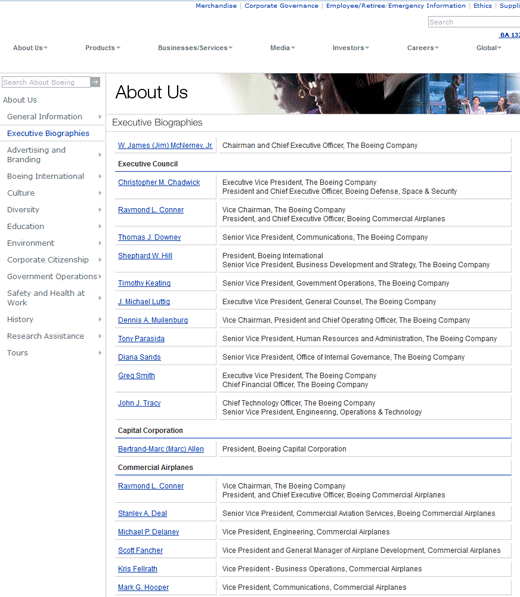 This is where white space steps can again prove advantageous. White spacing is a crucial aspect that often not given its due share of importance. If done correctly, it can increase the overall readability and adds finesse to your website. Focusing on tiny details such as font, its size and color may seem like a waste of time as well as resources, but it is sure to pay up by increasing your conversion rates. Every typeface has its very own personality and every color tells a different story. Together they have the ability to impact the viewer’s mood and emotion. Hence, it is a way of converting a random visitor into a potential client with minimalistic effort. The main reason of one behind building any website is to make the most out of it and by most I meant carving out maximum of the business as possible. 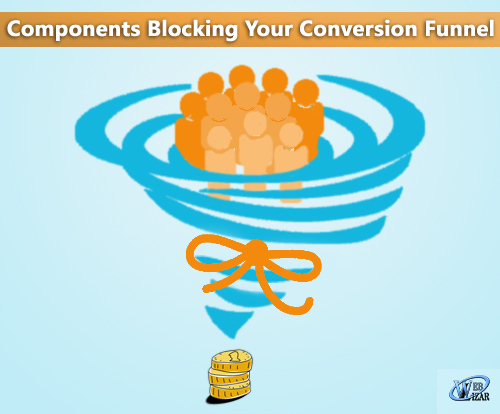 And that’s where conversion funnel comes into the picture but there are some components those need to be taken care of before building your conversion funnel. You must be putting tons of efforts to maximize your website conversions, but are they where they should be? 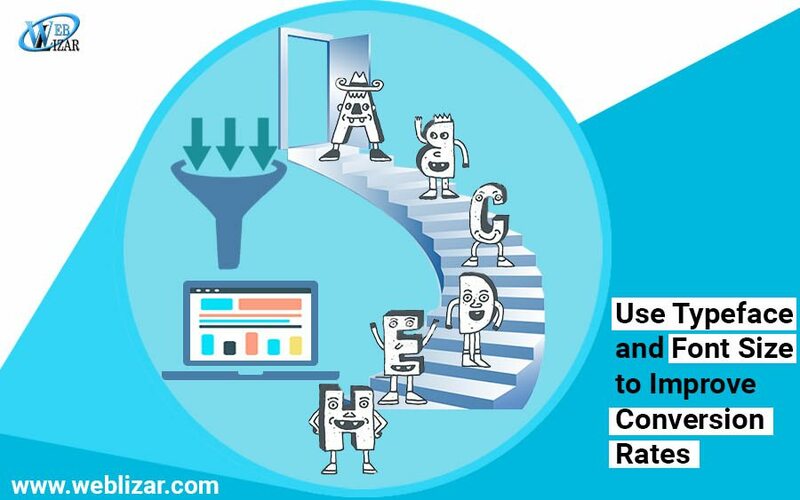 It is really frustrating when you see that visitors are coming on your website but they are turning away due to badly implemented strategies for conversion funnel. In this post, we will talk about the 8 reasons that could be disrupting the process and turning your visitors away. The most common reason that turns your would-be customers away is the bad layout of your website. 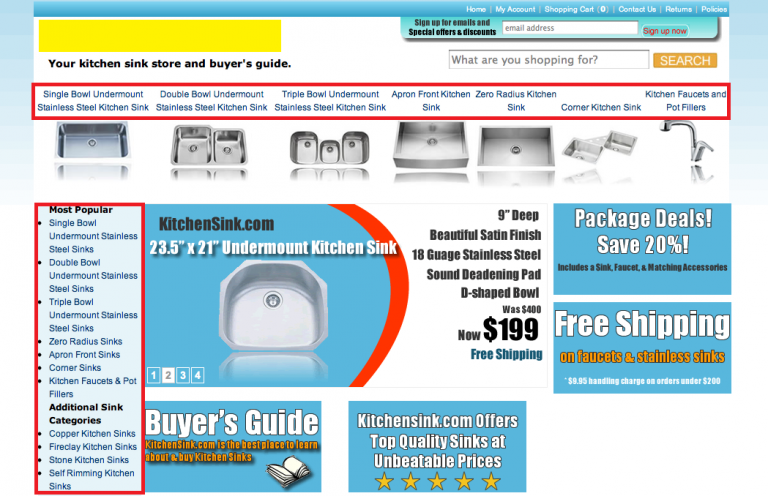 If you want to improve conversions, then you need to make the layout confusion free. If you are having a cluttered design, then you are deliberately prompting your customers to leave. Even with a minimalist design you can put your visitors at ease and lower down your bounce rate. Color schemes play an important role in conversion than you may think. So, you must choose the colors of your layout carefully based on the emotions you want your visitors to feel. Online marketing is completely done through visuals and content, so the quality and type of images you are using on your website matters a lot in making conversions. According to studies, 92.6% people consider the visual factor while making decisions which means that you should be very selective with the images. If you are using crappy imagery on your website and still thinking of the reasons you aren’t getting conversions, then you are just wasting your time. Nothing can be as bad as a slow loading website, as no one has the time to waste waiting for your site to load. According to a Research, almost half of the users abandon your site if it doesn’t load within 3 seconds. 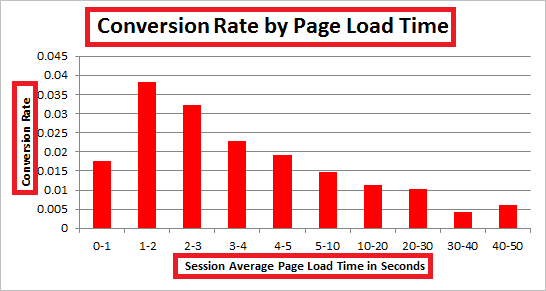 So, a lack of speed is eating up your conversions. Bigger images also slow down the website, so it is recommended to reduce the image file size to prevent the images from increasing the loading time. Most of us abandon the sites when we get hit with these annoying pop-ups. When 80% of the people who visit your site either dislike or hate pop-ups, then what’s the reason that you are using it on your website? If you want your visitor to convert, then you can ditch this altogether and let someone check out your site as a guest for once. 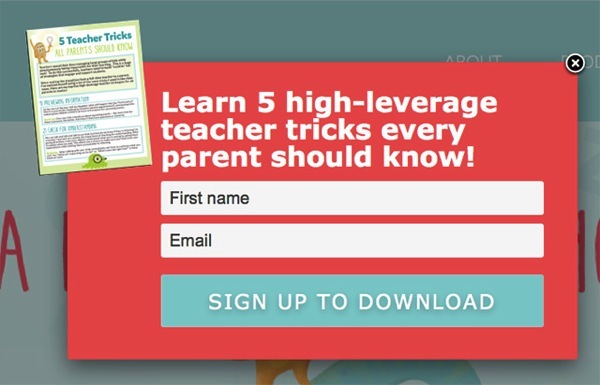 And, later show them the pop-up to collect their email address when they visit again. If your website is having a bad copy, then it could be one of the reasons your visitors are not making the action you want them to take. 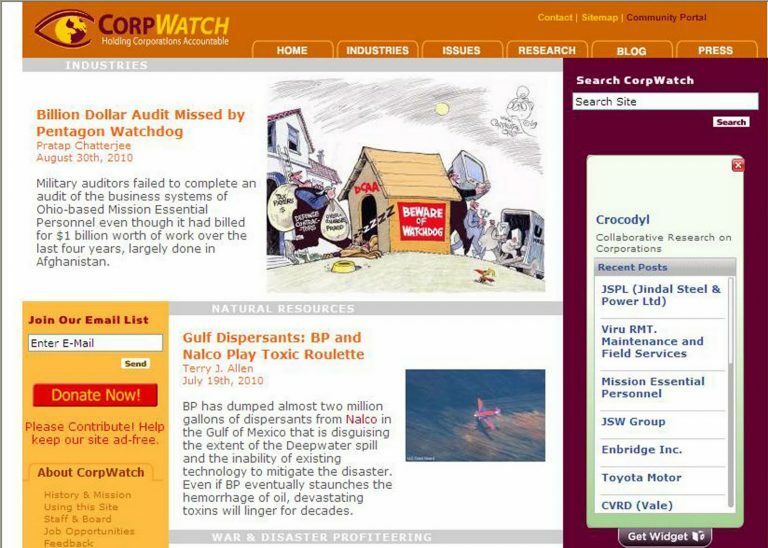 If you have a sales copy, then many of your visitors will run away instantly. The copy of your website should be persuasive and clear to warm up the leads before they get ready to convert. If your website is so confusing that it cannot take visitors where they want to go, then you are forcing them to leave instead of staying. Your website visitor should be able to easily navigate your site if you want to increase your conversion rate. It should always be simple and intuitive to decrease the bounce rate. You should not also include too many navigation items, as this puts a paralyzing effect on them and they get confuse and leave. Each landing page should be solely dedicated for one purpose and should have one goal for the visitors. So, your website should have one compelling call-to-action instead of having too many irrelevant ones. 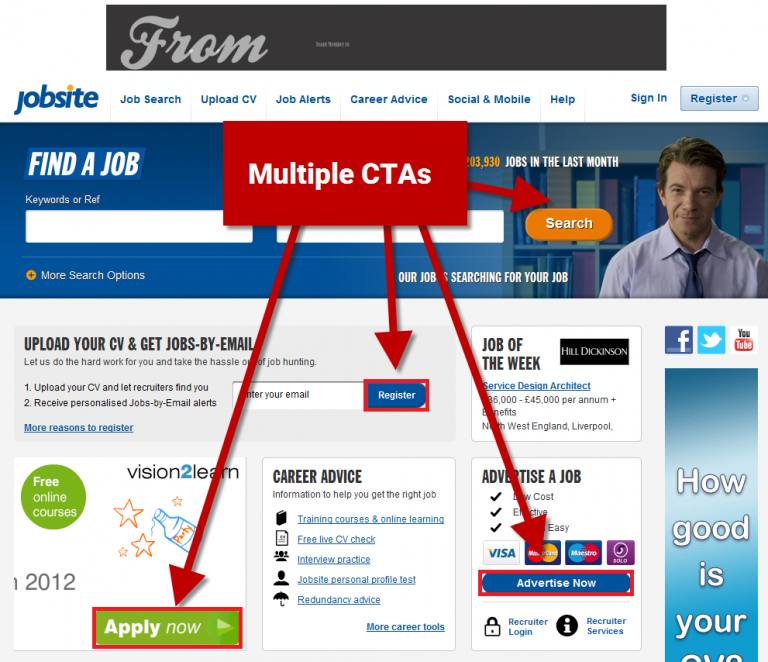 A website with multiple call-to-actions will have half number of conversions when compared to the one with single CTA button. Because when you reduce the number of options, then it becomes easier to make a decision. A greedy form is the one which has too many fields or ask for more information than required. There’s always a limit to how much information people would like to provide in a form. So, it is essential to use the right number of fields in your website forms. According to studies, a form with too many fields reduces the conversion rate. So, to decrease the number of fields you can remove the ‘Retype email address’ field in your signup forms. You should check your website every now and then for any loose points or hidden problem, there is no harm in doing that. It also ensures that you are not loosing your potential customer and traffic at the same time. So start saving your websites conversion funnel by avoiding the above mentioned points while strategizing your conversion funnel. Also don’t forget to read interesting story of Doctor Roy and SEO-Friendly Content To Boost Your Websites Online Presence. Alongside with conversion funnel, Gamifying Your Website For Better User Interaction can also be a choice for many.